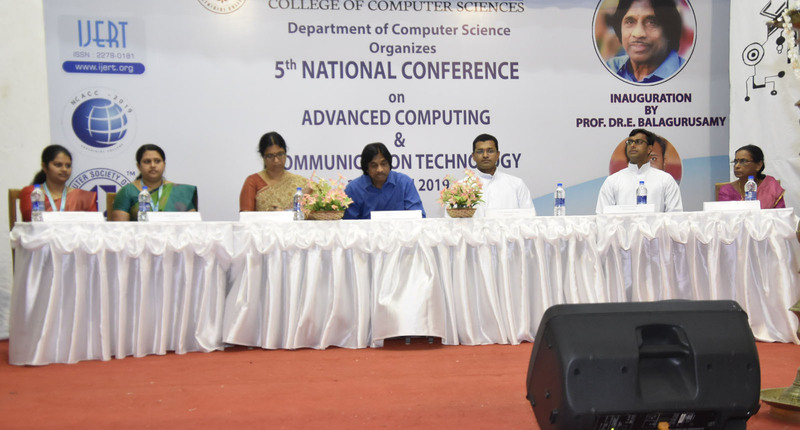 NCACC 2019 - National Conference Chief Guest - Prof. Dr. E. Balagurusamy. Selected papers will be published in IJERT. 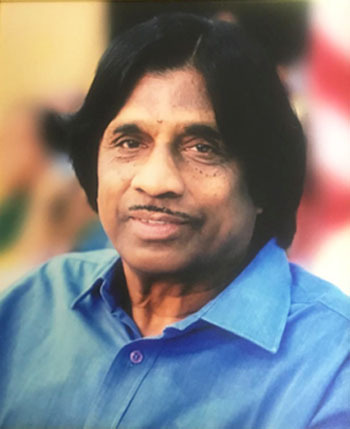 Santhigiri College is an institution for higher education under the management of the CMI Fathers. It is affiliated to MG University and approved by AICTE, Government of India. 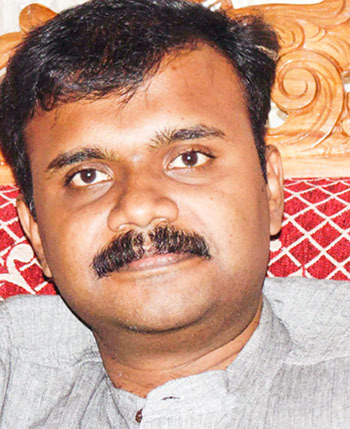 It aims at offering quality education and value education. Besides providing highly efficient coaching, the institution concentrates on the holistic development of each student. 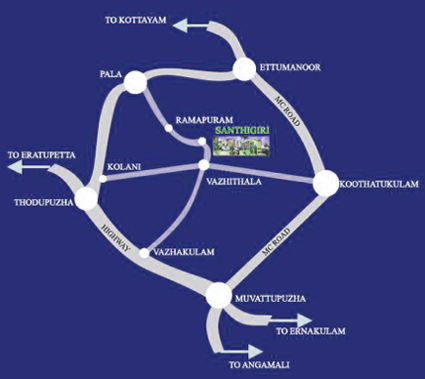 Santhigiri College provides professional and non-professional courses, which guarantees job opportunities in future. Our vision and mission is to awaken this generation into a better tomorrow, keeping the students abreast with the advancement of the present times. 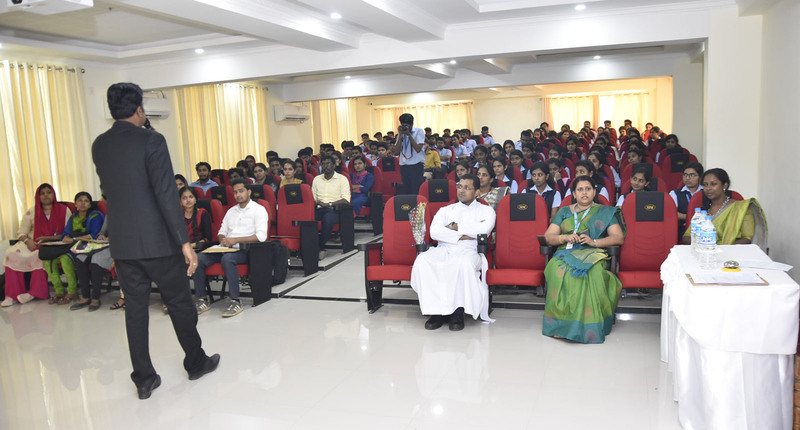 Santhigiri College focuses on the major policy issues concerning the differently abled community. 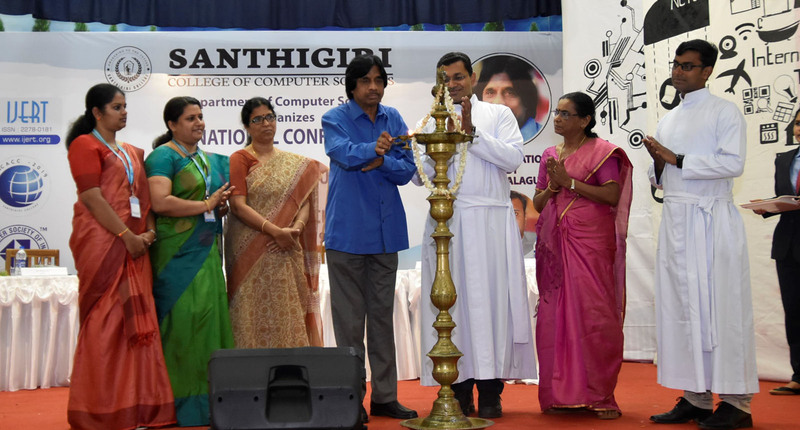 Santhigiri College relentlessly strives towards academic excellence. This challenge is posed by the Globalization and Internationalism, where we have also stepped in. 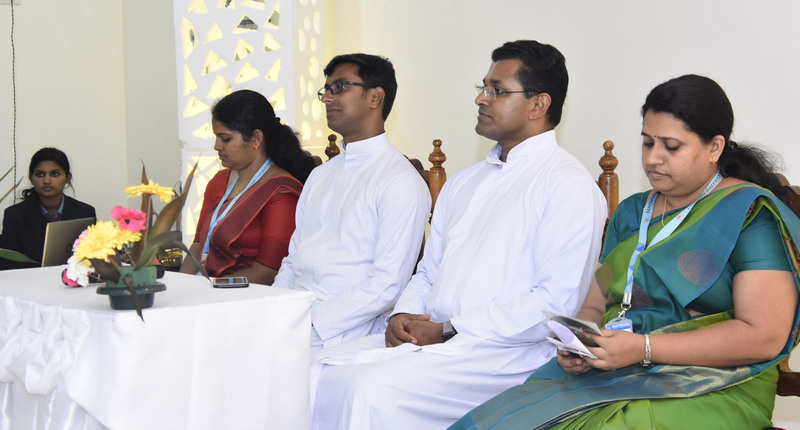 The mission of the college is passionately followed and earnestly promoted. 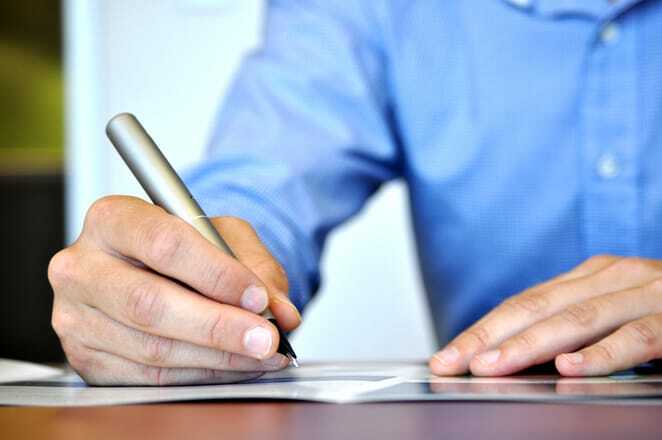 The papers should be written in English , the official languages of the event. 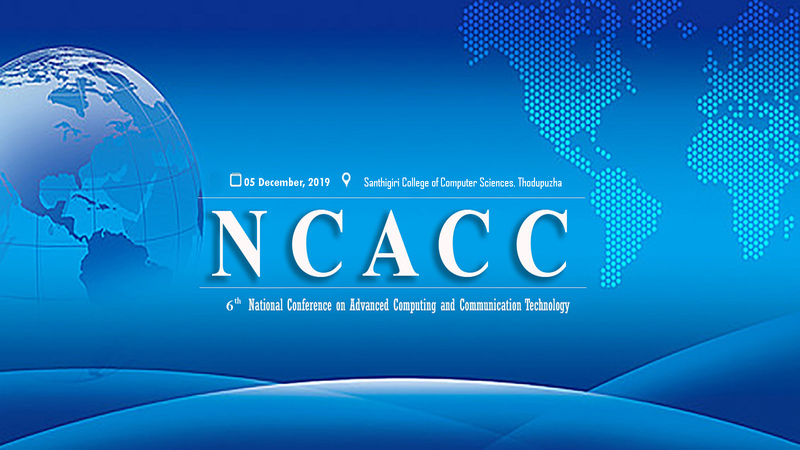 NCACC 2019 brings together leading academics and professionals in latest trends of Computing and communication around the world. 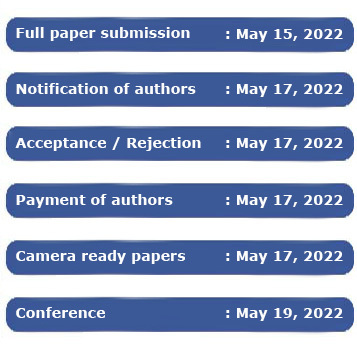 The conferences program includes paper presentation, keynote talks form prominent academics.The scope of the conference includes, but is not limited to the following major topics. Please Forward the Original research works, survey and study papers only. Paper Submitted will be reviewed by two or three referees. All accepted papers can be presented in the conference. Selected papers will be published in IJERT.